Enjoy your holiday - the most beautiful days of the year - and make your choice! 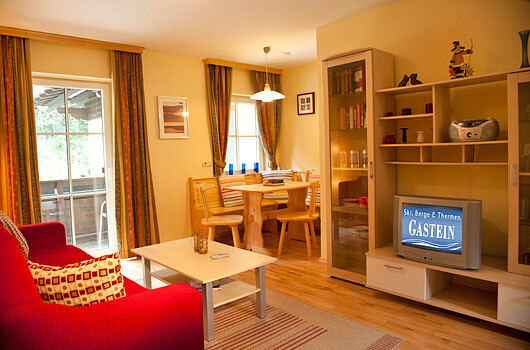 In the apartments of Schneeglöckchen there are spacious apartments with high-quality equipment and comfortable furniture. The apartments fall in Category 4 Edelweiss. For relaxation and adventure, whether you are with 2 persons or with the whole family. 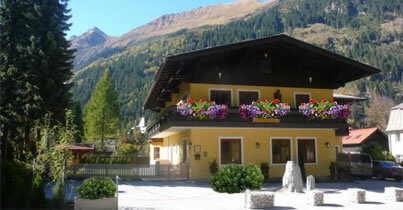 The apartments Schneeglockchen are ideal for a walking holiday or for a relaxation holiday. It is the best place to be for your spa holiday. Bockstein is a very famous Spa. You can also go for the adventure and go for skiing in Gastein. Very close to the Gasteiner "Heilstollen"